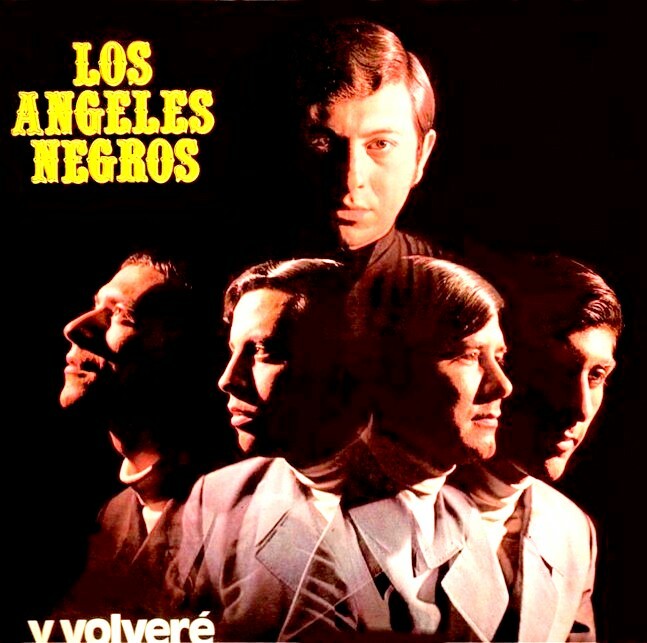 Los Angeles Negros are a fantastic group from Chile, but this album includes their original bandmates from the beginning. I used to make fun of my dad for this music, now I play it and enjoy it the same. Having a great blend of psychedelic keys and chords infused in the genre of ballad is a little weird to imagine, yet they had many great songs proving their formula right. Even The Beastie Boys sampled their sound in Hello Nasty on the track 'El Rey Y Yo'. Check it.